Samsung is expected to launch new members in its Galaxy A lineup of smartphones in India. As reported previously, the specifications of the three devices in the lineup were leaked online. 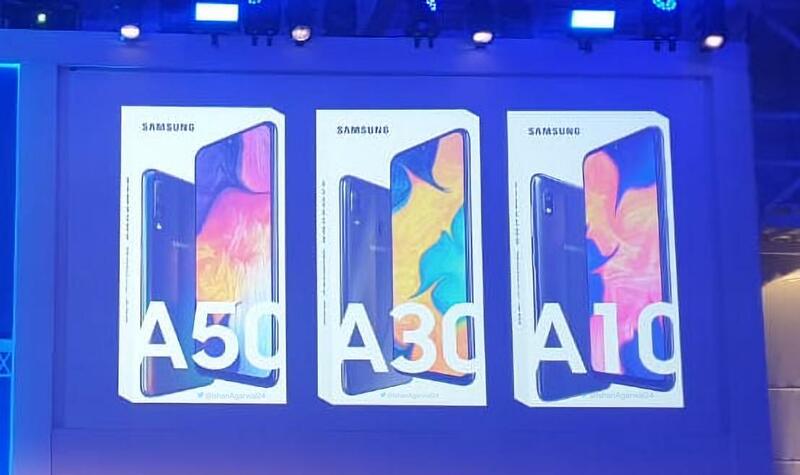 Images of what looks like the retail packaging of the A10, A30 and A50 have been shared on Twitter before their official launch. 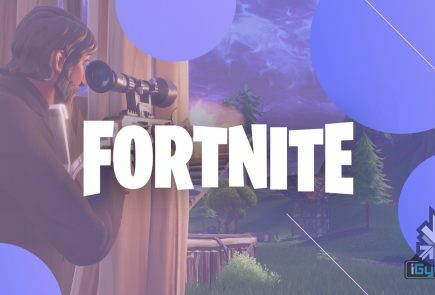 While the image in itself is not very clear, they surely confirm some speculations about the much-awaited devices. The Samsung Galaxy A10 will have a plastic body, and will feature a 6.2 inch Infinity-V display with HD+ resolution. The smartphone will pack the Exynos 7884B SoC with an octa-core CPU clocked at 1.6 GHz. It has a 13 MP primary camera and a 5 MP selfie camera. In terms of memory, the handset will launch with 3 GB of RAM and 32 GB of internal storage, with expandable memory up to 512 GB. As per the leaked image, the Samsung Galaxy A10 has no visible fingerprint scanner whereas the ‘more feature-loaded’ Galaxy A30 has a rear mounted fingerprint scanner. This makes it highly probable that the Galaxy A10 will not have any biometric security options. Instead, it will rely on Face unlock and older unlocking mechanisms like pattern unlocking and PIN. The smartphone will feature dual SIM card slots, with a dedicated microSD card slot. It will be powered by a 4,000 mAh battery, which can be charged via the bottom mounted micro USB port. The handset will be launched in two colour options, Black and Gold. 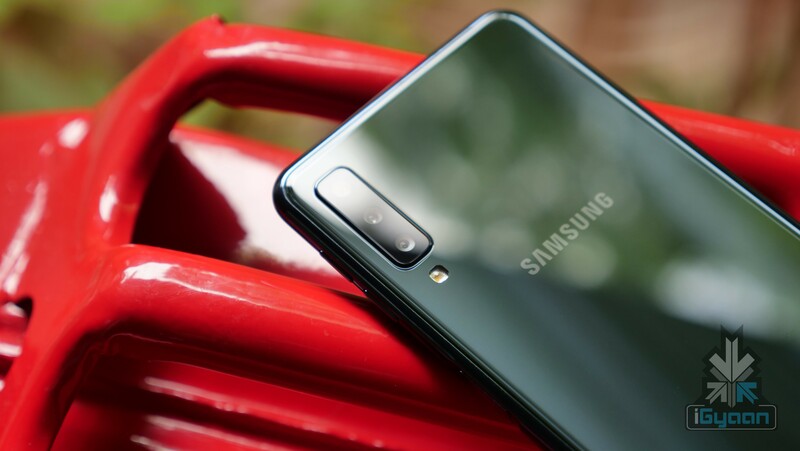 The Samsung Galaxy A30 will have a glossy plastic body. The smartphone will feature a 6.4 inch Super AMOLED, Infinity-U display with a full HD+ resolution. 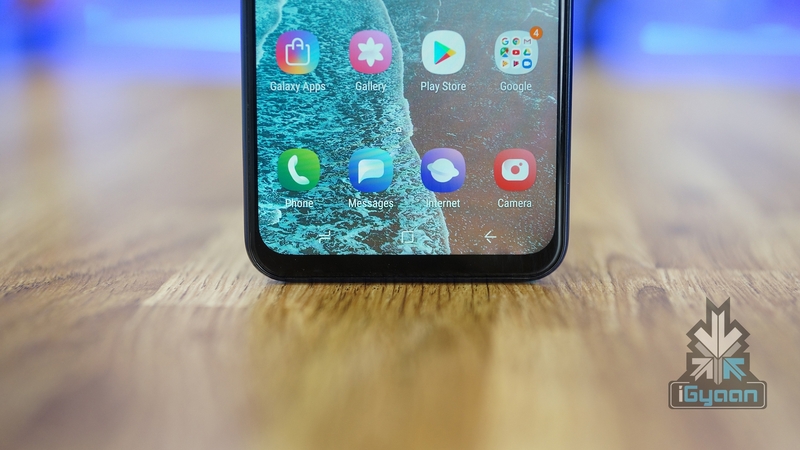 Apart from that, the screen of the Galaxy A30 will also have the ‘Always-On’ feature. As the name suggests, this feature keeps the screen awake for displaying notifications like messages and missed call alerts. The smartphone will run on the 14nm Exynos 7904 chipset with a 1.8 GHz octa-core processor and the Mali-G71 MP2 GPU. The Galaxy A30 will be equipped with a 16 MP (f/1.9) primary sensor with a secondary 5 MP (f/2.2) ultra wide sensor. It will also have a front facing 16 MP (f/1.9) camera. 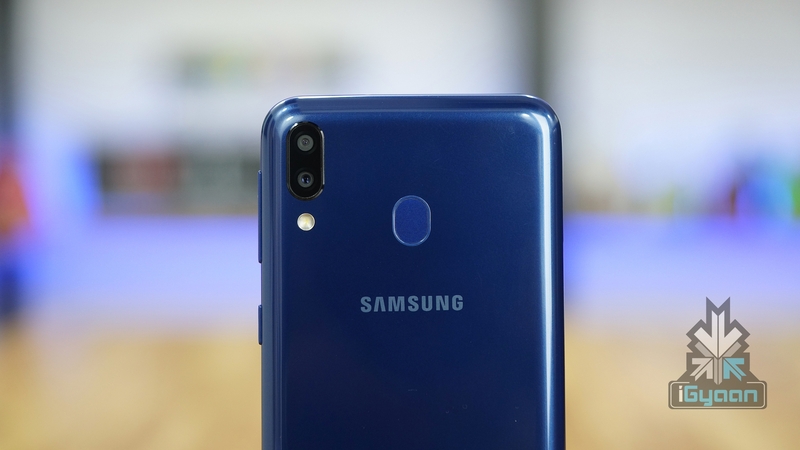 Furthermore, the Galaxy A30 will have a plethora of other features such as AR Stickers, Background Blur and Pro Lighting. The Samsung Galaxy A50 will be the most feature laden smartphone out of the three upcoming devices. 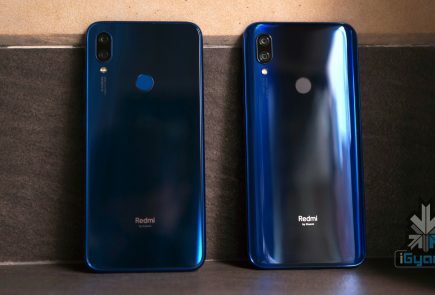 The smartphone’s highlighting feature is an in-display fingerprint scanner which is slowly becoming the industry standard for premium smartphones. The device will run on the Exynos 9610 chipset which consists of an octa-core CPU and the Mali-G72 MP3 GPU. The A50 will sport a triple camera module at the back with a front facing 25 MP (f/2.0) camera. 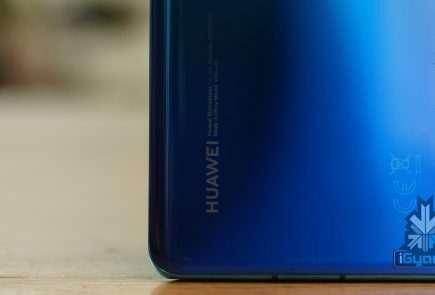 The rear camera module will include a 25MP main sensor with f/1.7 aperture, a 5MP depth sensor, and an 8MP fixed-focus ultra-wide camera with f/2.4 aperture. 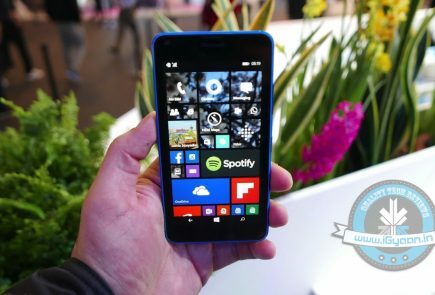 The smartphone will be available in two different configurations, a 4GB+64GB version and a 6GB+128GB variant.